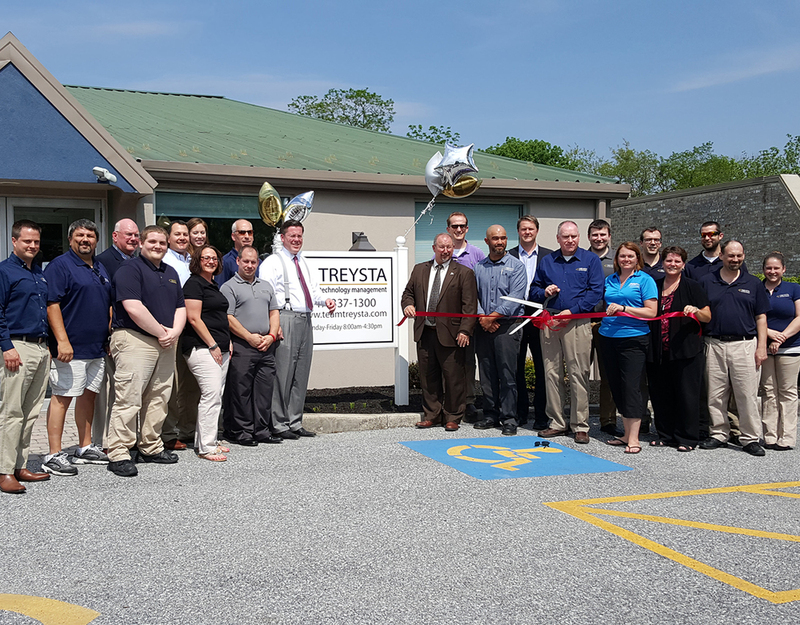 TREYSTA technology management wishes to thank all those who attended our ribbon cutting and supported us during our expansion move! We are truly blessed to have great friends and clients. TREYSTA looks forward to a bright future of providing our high quality of service to current and new clients! Check out this link from Penn Waste to find out what you can do with your old electronics. Penn Waste is unable to recycle electronics under current laws, but lists 5 other sources you can use. Contact TREYSTA to find out how you can protect your business today! Team TREYSTA, represented by Henry Grossman, Steve Quinley and Brett Musselman, took part in the 27th Annual Kids Come First Golf Tournament to benefit the Hanover Area Y.M.C.A. on May 12, 2016. Besides playing a round, TREYSTA also sponsored two holes for the day and had a great time supporting this great community organization! TREYSTA technology management recently put together a team to participate in the Bowl for Kids' Sake to benefit Big Brothers Big Sisters. The annual event was held on May 13, 2016 at the ABC West Lanes in Mechanicsburg. Team TREYSTA was represented by Steve Quinley, Eric Gallant, Szymon Cymbalski, Chris Shane, Rich Hussey and Heather Laughman. Over $12,000 was raised by all teams for this worthwhile cause! 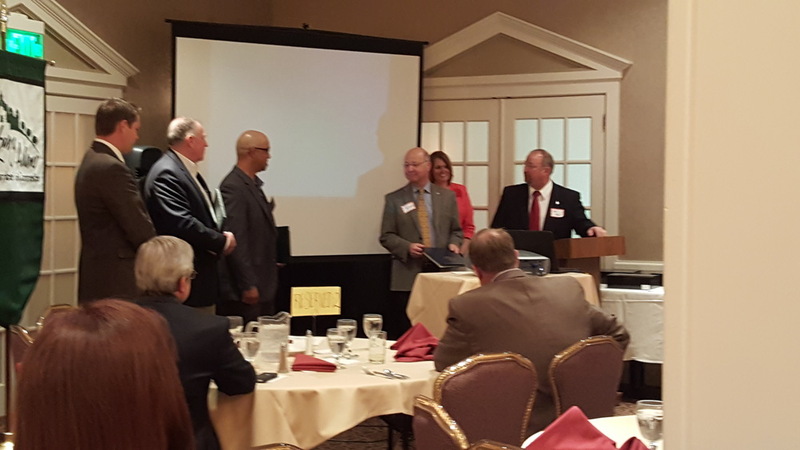 Congrats to our partners, Henry Grossman and Steve Quinley, for being honored as the Small Business Persons of the Year by the Gettysburg-Adams Chamber of Commerce at the annual awards breakfast held Tuesday, May 10, 2016! For their outstanding efforts both in business and the community, Henry and Steve received recognition from Rep. Will Tallman, Rep. Dan Moul, representatives from Sen. Richard Alloway's office, the Gettysburg-Adams Chamber and other local business leaders. In addition to receiving a wonderful plaque to display in commemoration of the occasion, Henry and Steve also received official citations from the PA Senate and House of Representatives, as well as the Adams County Commissioners. They would like to thank Team TREYSTA as well as their loyal clients for their continued support and partnership! SCORE Technology Day 2016 is a Wrap! SCORE Technology Day 2016 took place on May 4th at the Heritage Hills Golf Resort in York, PA. TREYSTA technology management, Block Business Solutions and Verizon sponsored the event, bringing in vendors from Apple, Datto, SonicWALL and Rico to demo equipment and lead seminars on the latest in business technology. With the success of the event, TREYSTA looks forward to a bigger and better Technology Day next year! If you have a suggestion or would like to see a particular seminar at next year's Tech Day, please let us know! 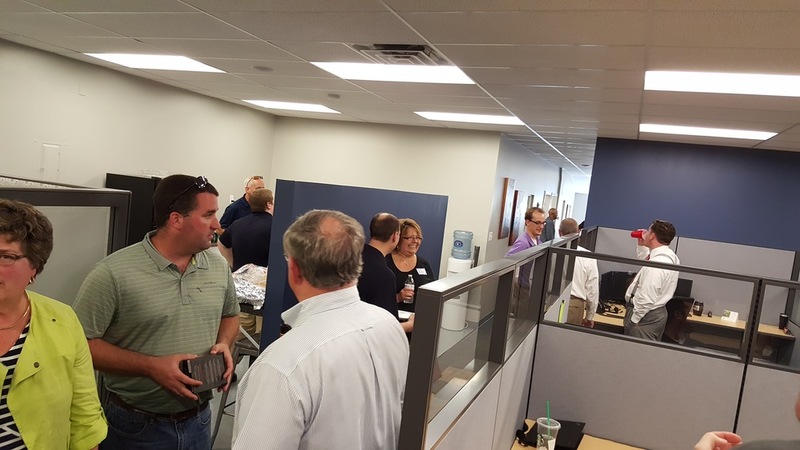 TREYSTA technology management has completed its move to a new, larger location in Gettysburg! Our location in York remains the same. The deadline for a “free” Windows 10 upgrade is July 28, 2016. At this time we are sending new computers out the door with Windows 10 installed, unless there are specific requirements that prevent the use of Windows 10. As for upgrading existing systems, they are to be evaluated on an individual basis. Upgrading to Windows 10 is not required if you are running Windows 7 and above with Office 2010 or higher. Windows 7 will continue to be supported until January 14, 2020. We believe now is the best time to start upgrading in order to take advantage of Microsoft's “free” upgrade program. Microsoft has made the upgrade fairly smooth but there are still some considerations to take into account before upgrading. We can say with most certainty that a computer running Windows 7 will run Windows 10 without issues, unfortunately we cannot say the same thing about software. Everyone’s environment is unique and each will need to be evaluated and tested to ensure application compatibility. We do not want everyone to feel that an upgrade is immediately necessary, but we want to make sure that our clients understand their options before Microsoft makes any changes to the free upgrade offer. TREYSTA will be having conversations with all of its clients in the coming months. If you have any questions or concerns about updates, please refer them to your CTM or contact us at 888-242-0244. You can also e-mail support@teamtreysta.com with any upgrade questions. The York County Solid Waste Authority announced that it would begin a new electronic recycling program after months without one. Click here for the most important things to know about the new program. 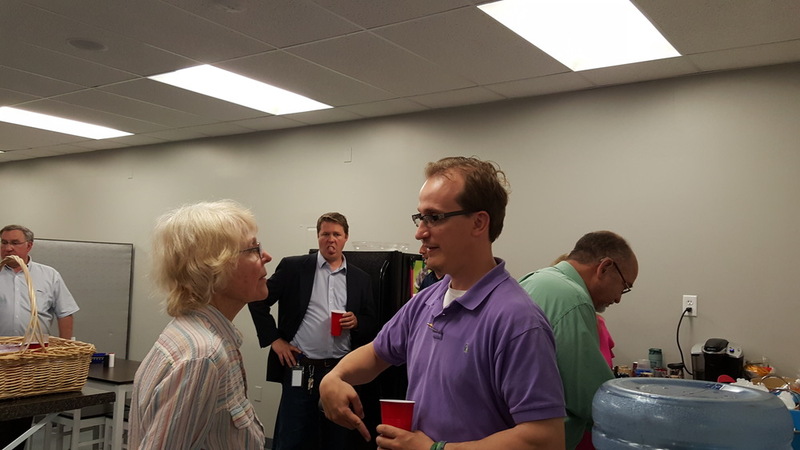 Thanks to our wonderful clients and loyal employees, we have outgrown our current office space on Deatrick Drive! 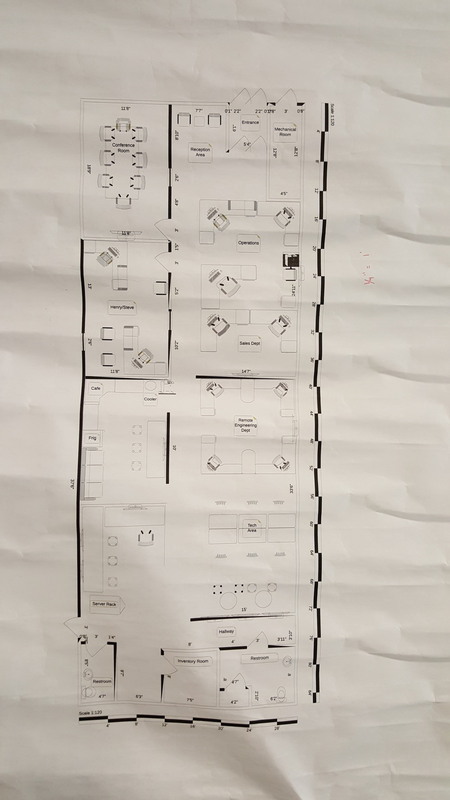 TREYSTA Gettysburg has secured a new, larger location on North 5th Street and will be making arrangements to move the office during the month of April. Check back here for more details soon!